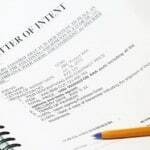 A letter of intent is a significant business document which clarifies and defines plans for an agreement among two or more parties – however, letters of intent rarely legally enforceable. 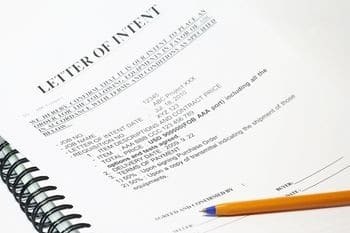 Letters of Intent are used in a variety of different types of businesses and it is key to understand their structure and content as they are generally used to precede significant commitments. Access to RealDealDocs allows you to read actual letters of intent which have been successfully implemented – and a RealDealDocs membership enables you to download a variety of Letters of Intent in MS Word format so that you can cut, paste and edit to suit your individual needs.